2.5% Retinol Protection - Protect against the signs of aging with InstaNatural's powerful Retinol Serum that helps reduce the appearance of sun damage, deep wrinkles, dark circles, fine lines, hyperpigmentation and more. For a Smooth & Even Complexion - Soften blemishes, clear pores and remove dirt, grime and dead facial skin with a combination of Witch Hazel, Salicylic Acid and Glycolic Acid that leaves your face feeling clean and renewed. Supercharge Your Skin with Powerful Antioxidants - InstaNatural's potent blend of Vitamin C, Vitamin E and Green Tea antioxidants work together to help repair damaged skin around the face, eyes and neck. Apply day and night for best results. Offers Superior Hydration - Suitable for all skin types, even sensitive skin, with moisturizing ingredients such as Hyaluronic Acid and Organic Jojoba Oil. Provides long-lasting hydration for softer, youthful-looking skin. Manufacturer Guarantee - InstaNatural is proud to back their products with a 100% Satisfaction Guarantee Policy, no matter where you buy the products. If you are not completely happy with your purchase, please contact InstaNatural for a refund - no questions asked. "Retinol-based products can sometimes cause redness, so the most opportune time to use one is in the evening, also your body works hardest at night to fight and repair damage from the day. While using a retinoid it is important (i.e. mandatory) to use a high level of SPF protection in your daily regimen. "This will protect your skin from photosensitivity and sun damage, while supporting the reparative benefits of this powerful treatment." Keeping that in mind, I didn't have a problem adding the Retinol Serum and Retinol Moisturizer to my night-time routine. After I cleanse and dry my face, I would apply the Retinol Serum first. Wait for about 2-3 minutes for the serum to fully absorb before I apply the Retinol Moisturizer. I would wait for about 5 minutes and then I would apply my Derma E Hydrating Night Cream. Being that my skin is now sensitive combination, I was worried to how it would react to the Retinol. I am happy to say that there were no bad side effects, rashes, etc.! I have been very pleased with using the Retinol Serum! I immediately noticed how smooth my face had gotten the morning after my first use and have been consistent with using the Retinol Serum every night. The results just keeps getting better and better. I've noticed my dark spots have been getting less visible, my skin is brighter and smoother. After seeing how effective the Retinol Serum has been, it's safe to say that this is a permanent keeper in my skincare routine! You can purchase a 1 fl. oz. 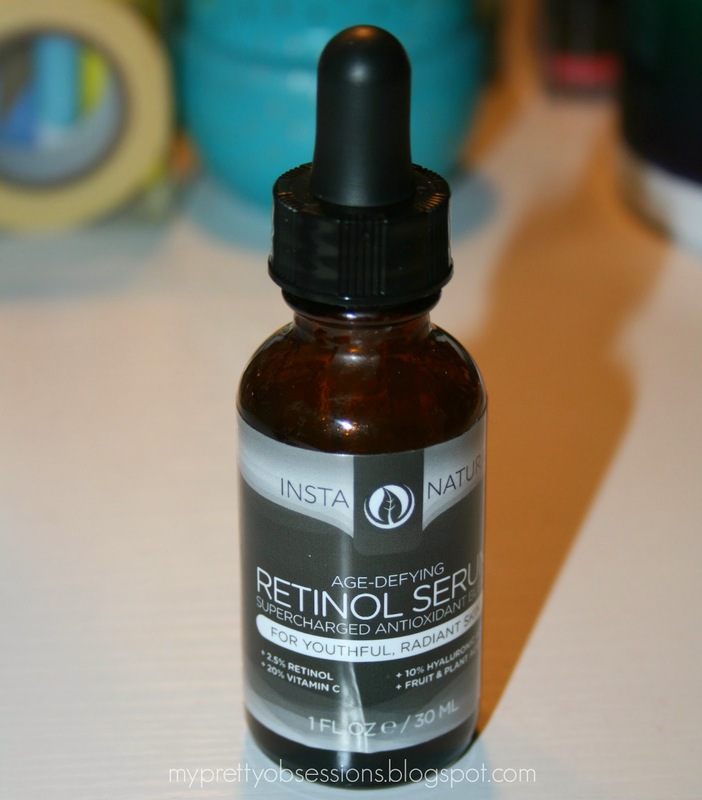 of the InstaNatural Retinol Serum for $23.75 (U.S.D. before taxes and shipping). I find this product to be very well worth its price considering the price ranges of its competitors. Definitely invest in this serum if you're looking to create a solid skincare routine for your anti-aging concerns! 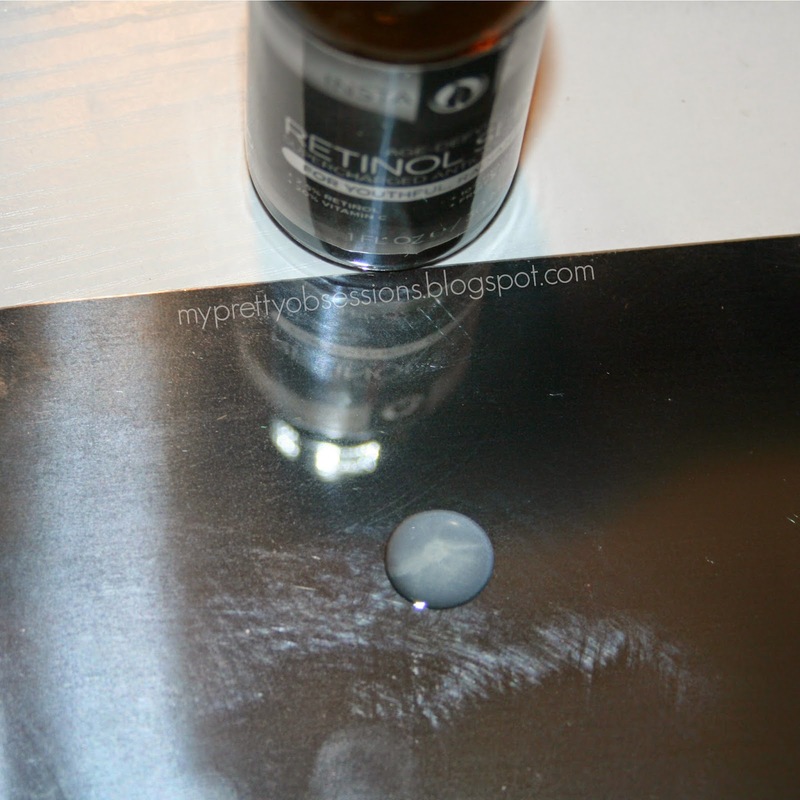 Do you have retinol incorporated in your skincare routine? If so, what are your favorite retinol products?